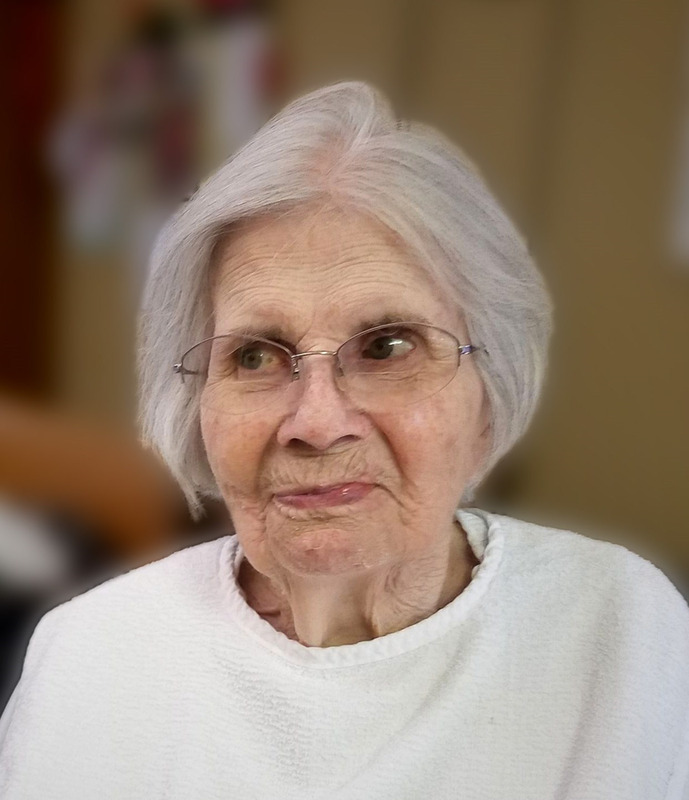 Biscoe - Ellene Sue Richardson, age 88, passed away on Thursday, October 4, 2018, at Autumn Care Nursing & Rehabilitation in Biscoe. Ms. Richardson was born in Stokes County on October 10, 1929, to Samuel Hunter and Lula Sue Wilkins Richardson. She was a retired beautician and was a member of Flint Hill Christian Church. In addition to her parents, she was preceded in death by her daughter, Sarah Elizabeth Smitherman and son, Ricky Smitherman. She is survived by three sisters, Delano Williams of Biscoe, Jean Lasley of Greensboro, and Faye Lovelace of McLeansville. Graveside services will be held at 4:00 PM, Sunday, October 7, at Ellerbe Cemetery with the Rev. Don McCaskill officiating. The family will receive friends at the home place following the service. In lieu of flowers, memorials may be made to Flint Hill Christian Church, c/o Delano Williams, 376 Foster Road, Biscoe, NC 27209.